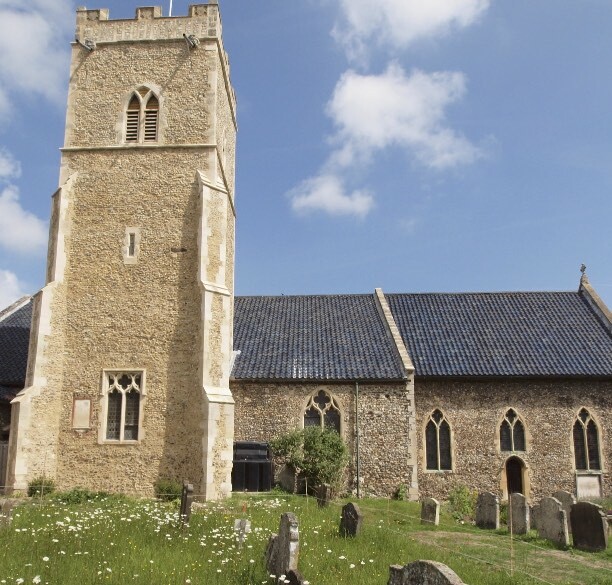 We aim to keep you up to date with exciting news at NWA, through our new website, Twitter page and Facebook.Click on the links below to discover more. 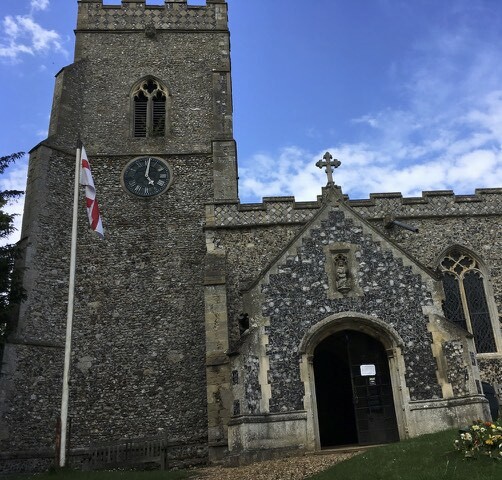 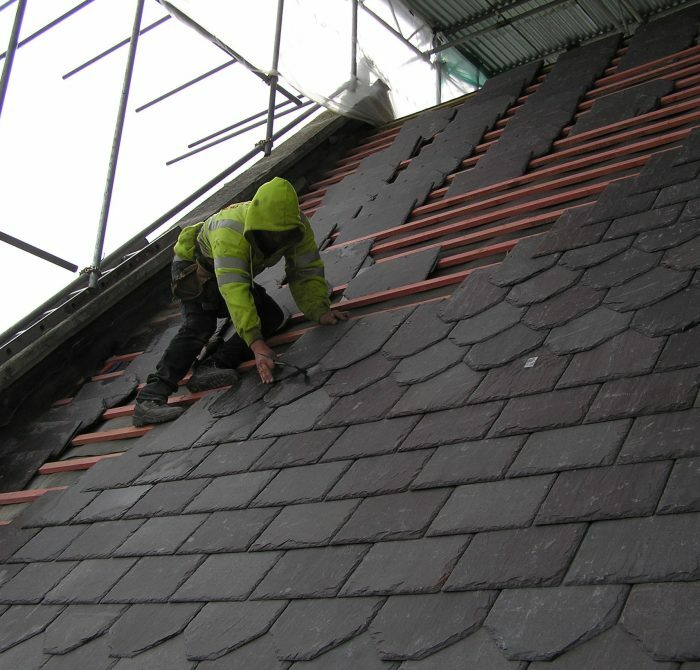 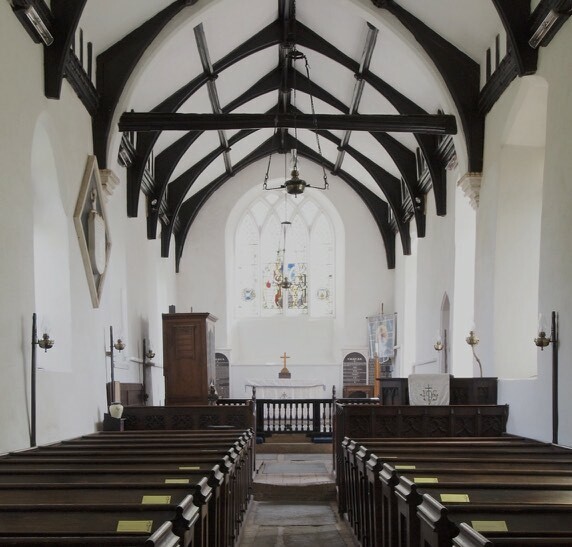 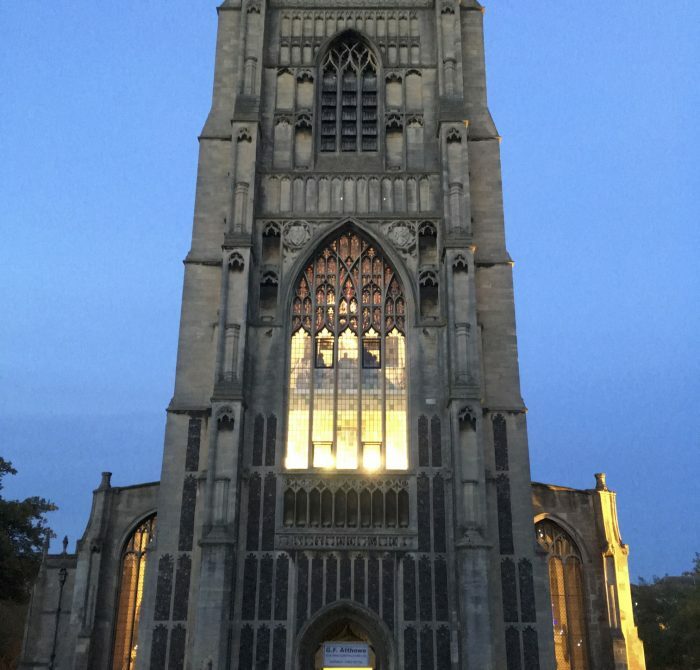 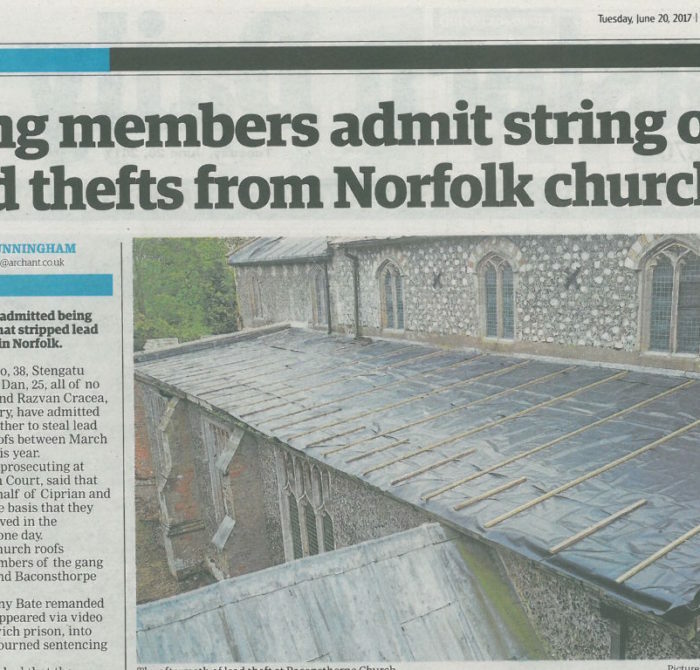 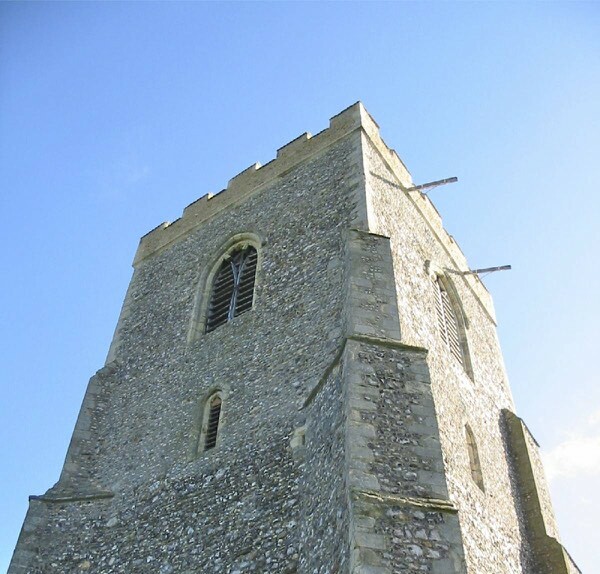 We are pleased to report that repair work at St Catherine’s Church, Ludham has begun and will continue into the summer…. 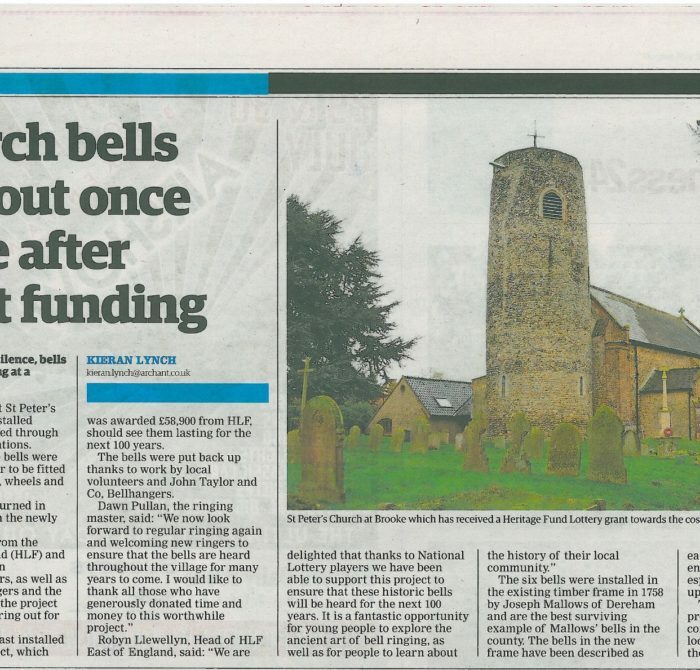 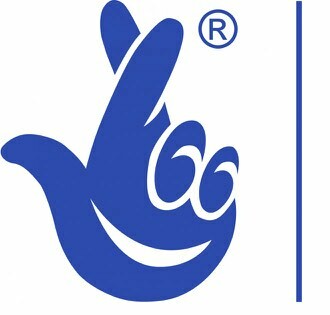 Nicholas Warns Architects are pleased to have assisted St Margaret’s Church, Starston with their successful Heritage Lottery Fund grant application….